Happy New Year! I hope you’re all having a great start to the new year 🙂 I’m back today share a card that I made that previews the new release from Your Next Stamp. This new release is so cute, I love it all! 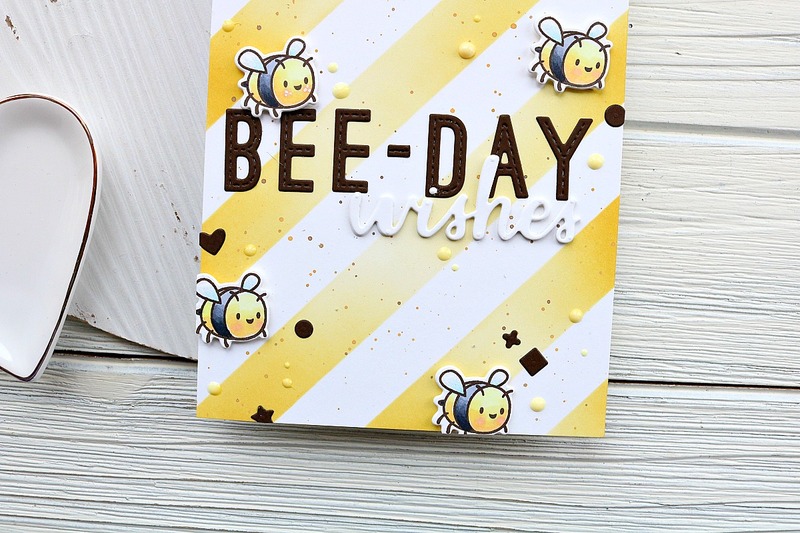 I used the new Brew-Tiful Day stamp set along with the Peek-a-Boo Heart Door Die set for this cute card. I just love that it has images for coffee and tea in it. There are tons of sets for coffee or tea, but that you get both in this set is awesome! I can’t wait for you to see more from this amazing release! 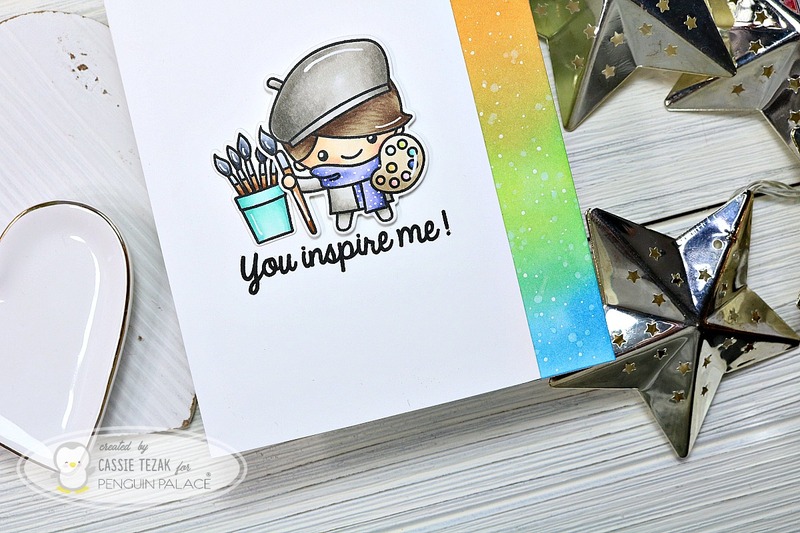 Thanks so much for stopping by today, and be sure to head over to the Your Next Stamp blog to see the rest of the team’s beautiful creations! I’ll see you again soon with another card! Thank you so much for stopping by! 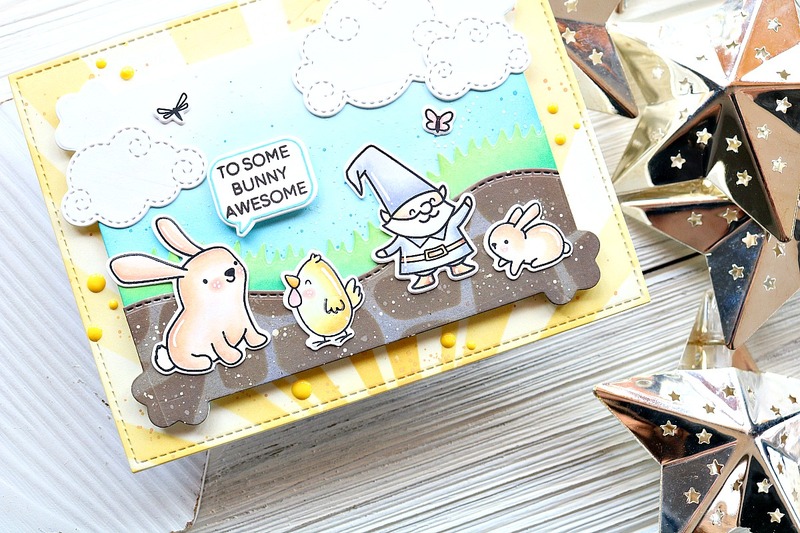 I’m Cassie, and I love making cards and sharing them with you. Take a look around, leave a comment, or hit the follow button. Enjoy!